Buoyed by a successful and record-breaking beta test, Blizzard’s stylish hero shooter Overwatch is barrelling down on its May 24 release. It’s an arrival that has piqued the interest of console and PC players alike, with slick, futuristic visuals and a roster of eclectic heroes that have already struck a chord with the cosplay community. And so, after charting the genesis of Dambuster’s uprising in Homefront: The Revolution, our latest installment of Everything You Need to Know casts the spotlight on Overwatch, and why it’s fast becoming one of the most anticipated titles of the calendar year. 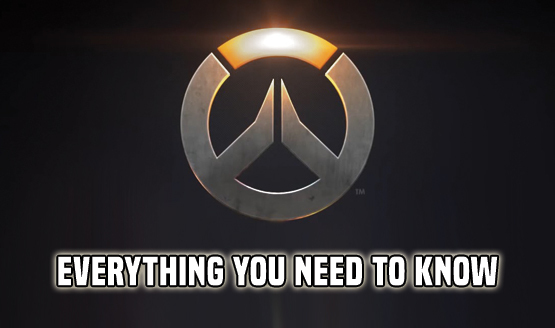 In the gallery below, you’ll find a comprehensive overview of Blizzard’s imminent release, with everything from individual heroes to DLC plans being nudged into the limelight. Overwatch makes a beeline for PlayStation 4, Xbox One and PC on Tuesday, May 24. The only question now is, will you be picking up Blizzard’s stylish shooter at launch?